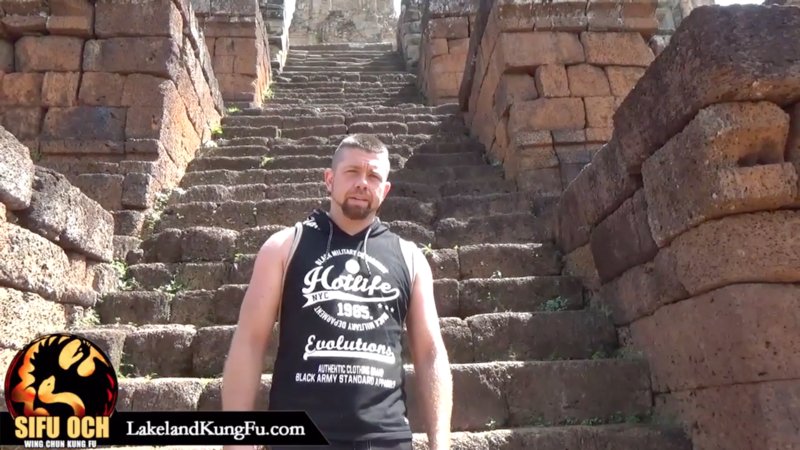 My instructor, Sifu Och, had the chance to visit and train in Cambodia. During his travels, he took the time to not only soak in the countryside but also to do the first form of Wing Chun, the Sil Lim Tao. Enjoy the scenery as well as the detailed version of our lineage’s Sil Lim Tao. ← Tampa Martial Arts: Hung N.